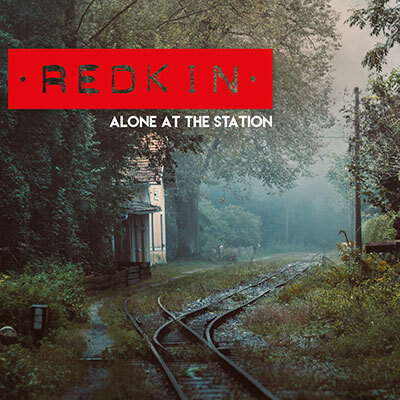 If you like Redkin please support them by buying their new CD "Alone at the Station" for the purchase price of 15,00 Euro excl. shipping. Please fill out the following form to complete your order. You will get an email with the bank account of Redkin and all necessary information for the bank transfer. 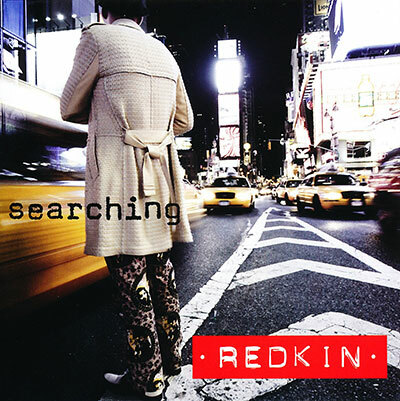 Thank you for supporting Redkin!